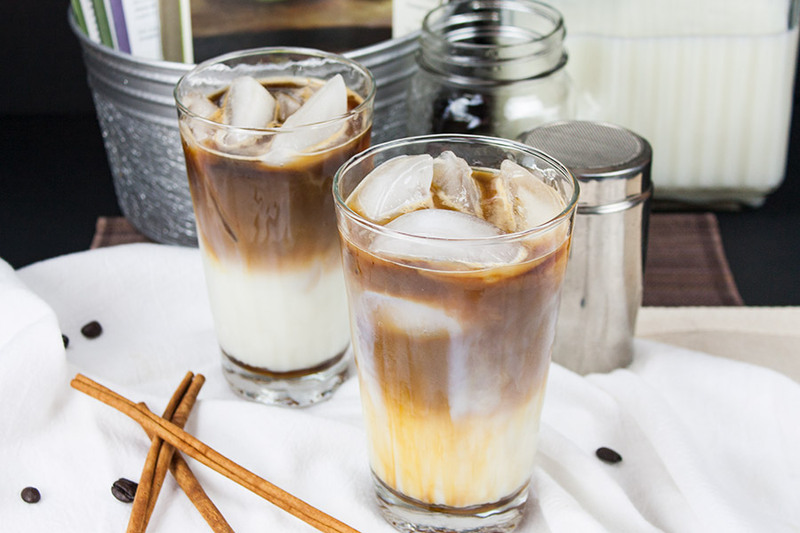 Beat the heat and save money with a homemade iced cinnamon macchiato! 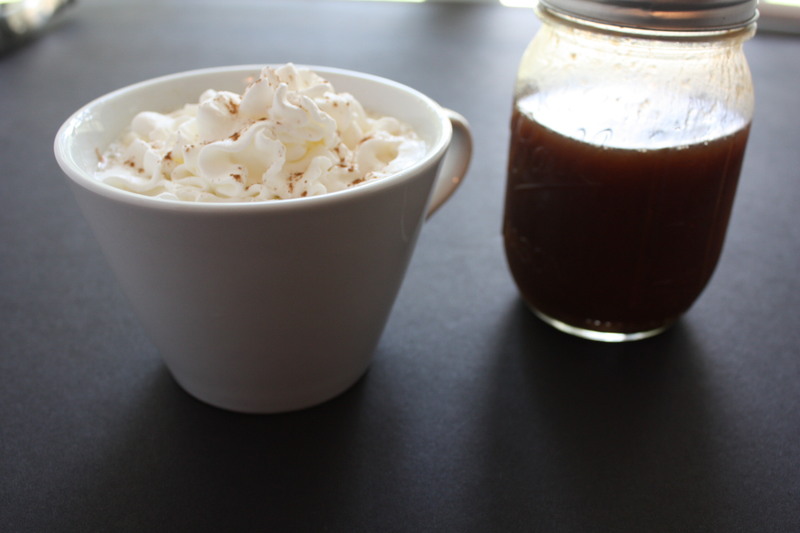 Macchiatos are so easy to make at home. You will almost wish you didn’t know how. 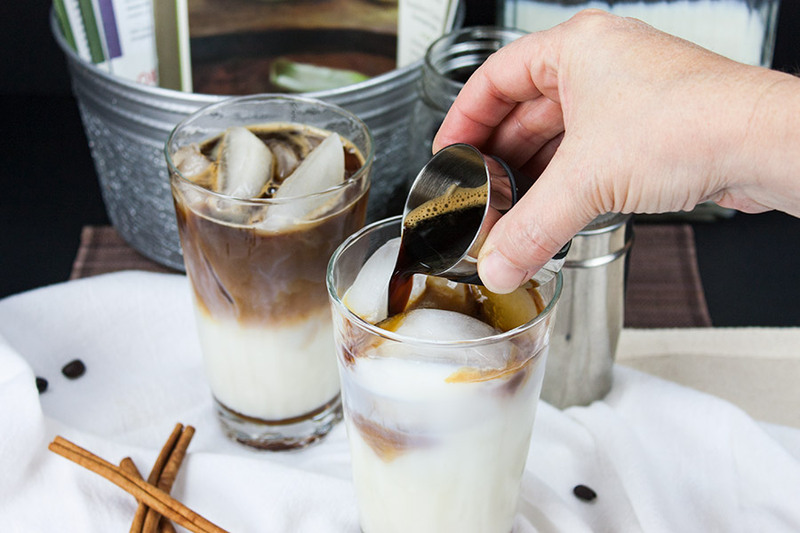 Macchiatos are a layered espresso drink that starts with flavored syrup, ice, milk, espresso and another layer of syrup if desired. 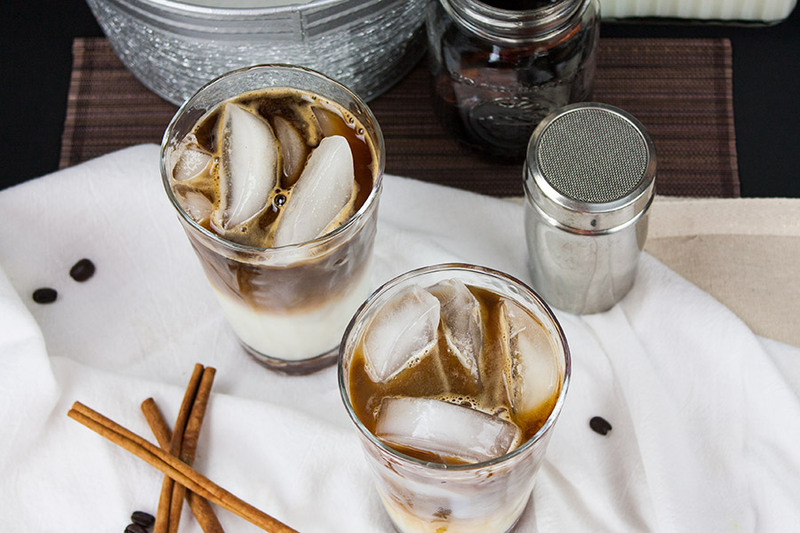 This iced cinnamon macchiato uses a simple homemade cinnamon syrup. Add the sugars and water to a saucepan. Whisk until the sugars are dissolved. Add the cinnamon sticks and simmer for 10 minutes on low heat. Remove from the heat, add the vanilla extract. That’s it, simple right? Store in an airtight jar or bottle in the refrigerator for up to 3 months. Fill the glass almost full with ice cubes, then pour the syrup over the ice. Pour 1 cup of milk over the ice. Pull 2 shots of espresso and pour slowly over the milk. 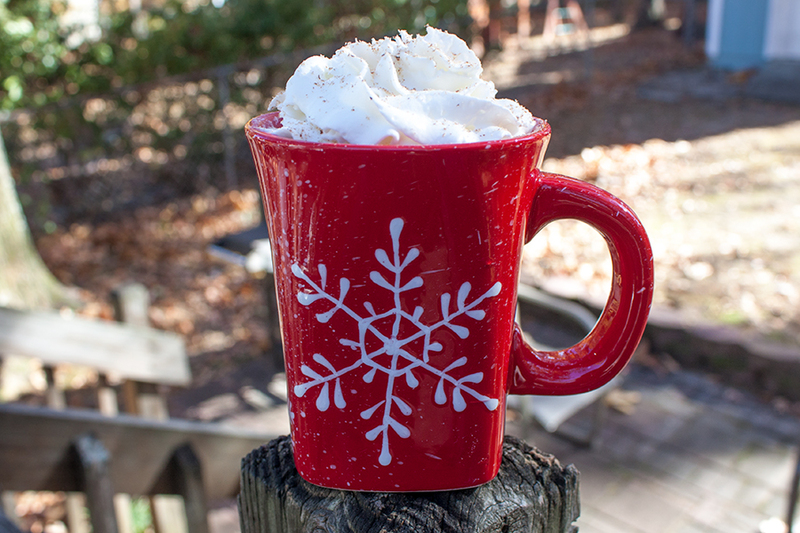 We use skim milk but you could certainly use almond or coconut milk. Your choice. Be your own barista and make the macchiato to your desired preference. I personally own a regular coffee maker, an espresso machine, and a Keurig. Does this mean I have a problem? I use them all on a regular basis. Don’t you? 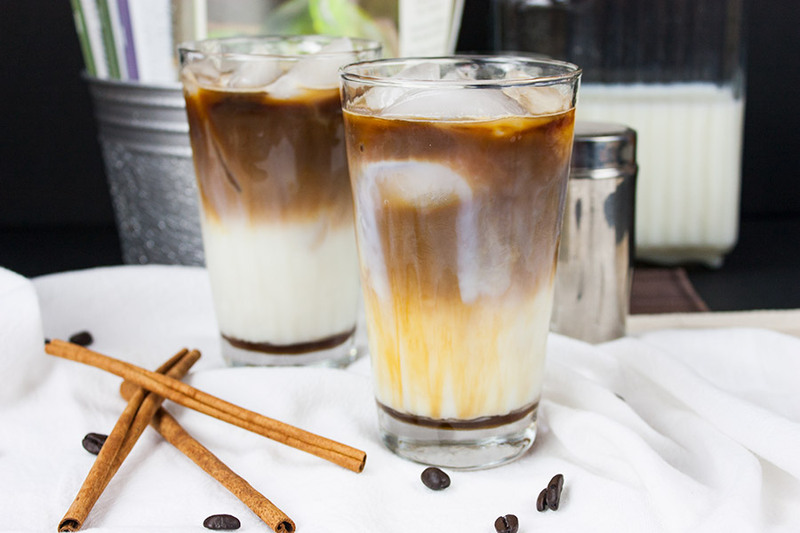 I hope you enjoy my version of Starbuck’s Iced Cinnamon Macchiato. 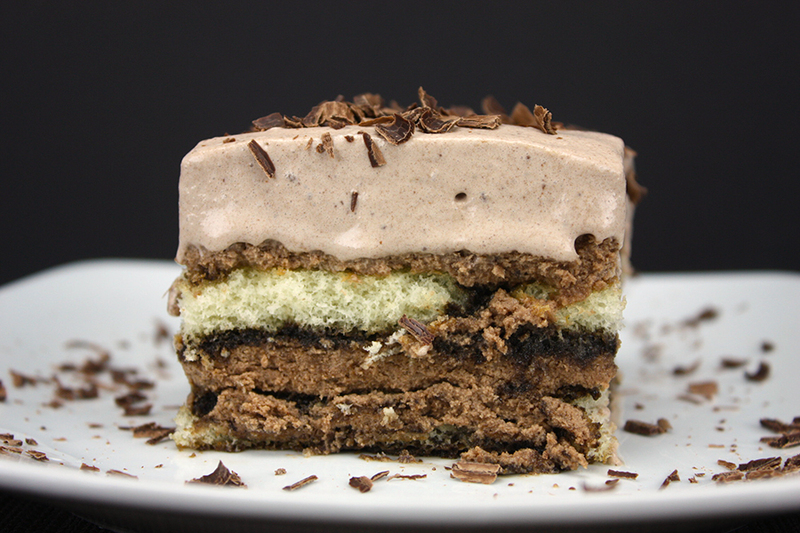 You can drizzle caramel over the top with a sprinkle of ground cinnamon. I personally skip both and really enjoy it just like it is. 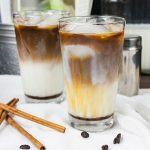 Iced Cinnamon Macchiato - Beat the heat, save money with my copycat version of Starbucks Iced Cinnamon Macchiato! 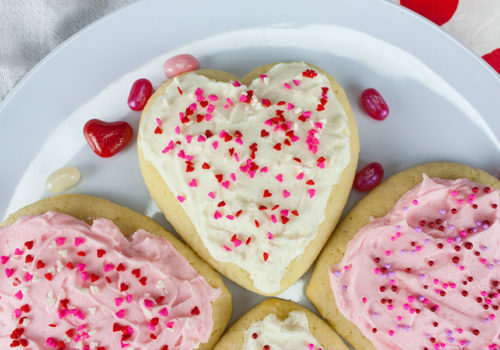 In a small saucepan over medium-low heat, add sugars and water, stir until sugar is melted. 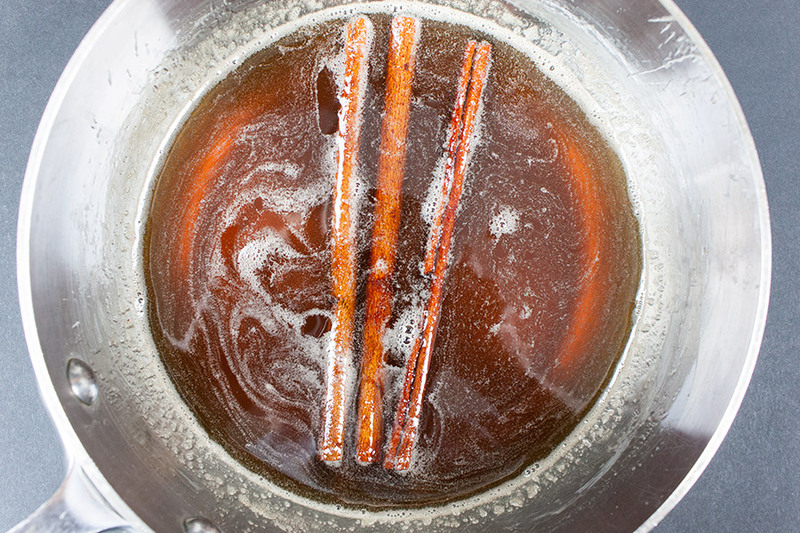 Add cinnamon sticks and allow syrup to simmer for 10 minutes over low heat. Remove from heat, stir in vanilla extract. Pour into an air-tight jar or bottle and store in the refrigerator for up to 3 months. 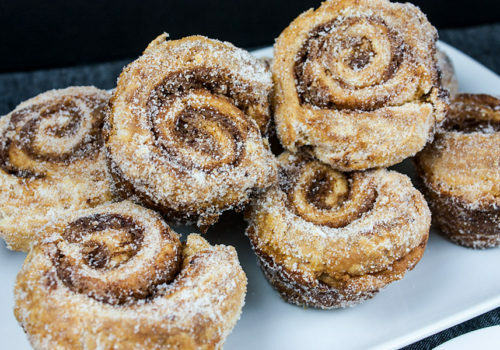 I leave the cinnamon sticks in the syrup when stored but you can remove them if you like. Fill glass with ice almost to the top. Pour cinnamon syrup into the bottom of your glass. Pour milk over the ice. 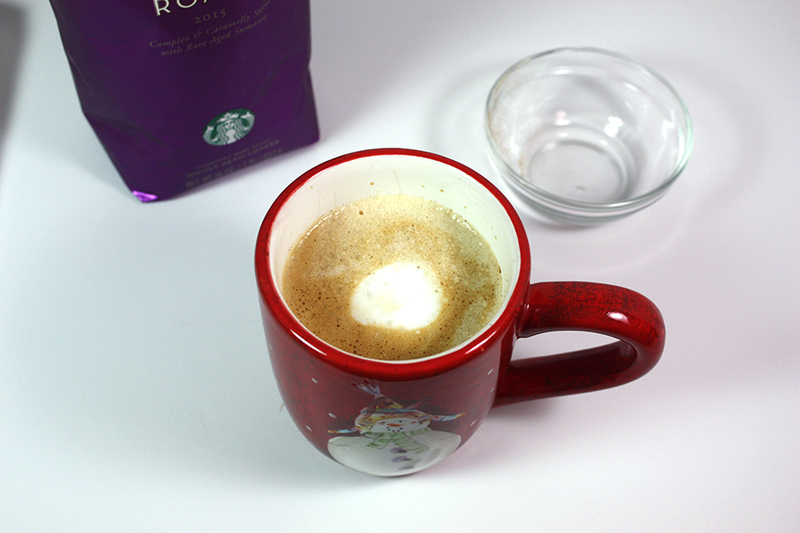 Pull espresso shots and pour slowly over the milk. Prep time includes making the homemade cinnamon syrup.